For Spark fans who already have bindings and just want to upgrade, we are offering strap sets à la carte so everyone can enjoy the weight savings, performance, and durability. 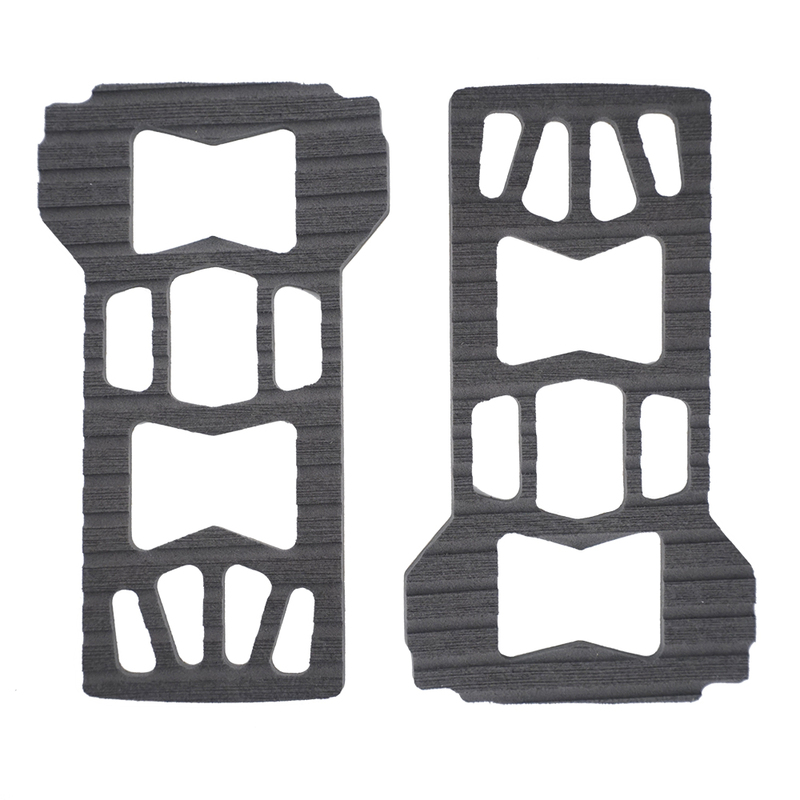 Pillow Line Toe Straps are lightweight - 61% lighter than the Arc and 71% lighter than the Surge fabric strap predecessors. 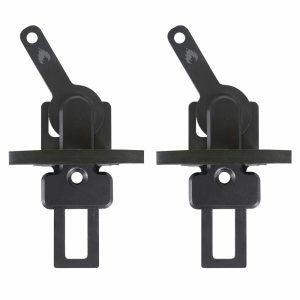 They are ultradurable, comfortable, waterproof, one-piece molded construction, and made 100% in-house. 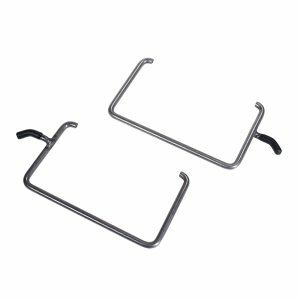 Pillow Line Toe Straps come in one construction for both Arc and Surge models, and are designed to be used as a toe cap but also fit traditionally over the top. 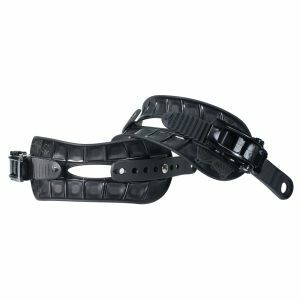 Super Light: Toe straps barely register on the scale at 14g (strap only). Durable: Touring is tough on straps with bindings constantly grazing past each other. 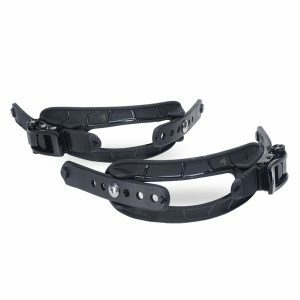 These plastic straps are incredibly durable and are made to withstand the abuse. Comfortable: You won’t even know they are there, except for the locked in feel you have while riding and touring. Completely Waterproof: Pillow Line straps will not take on water weight in warm conditions, or freeze when temperatures drop. Snow simply doesn’t stick. Solid One-piece Construction: No glue, stitching, rivets, or foam to break down over time. 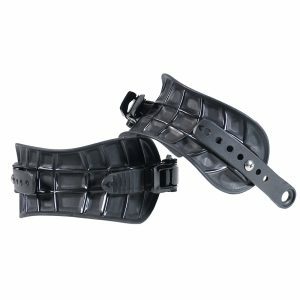 Assembled Left & Right Pillow Line toe straps with buckles. Also comes with toe ladders and adjusters. 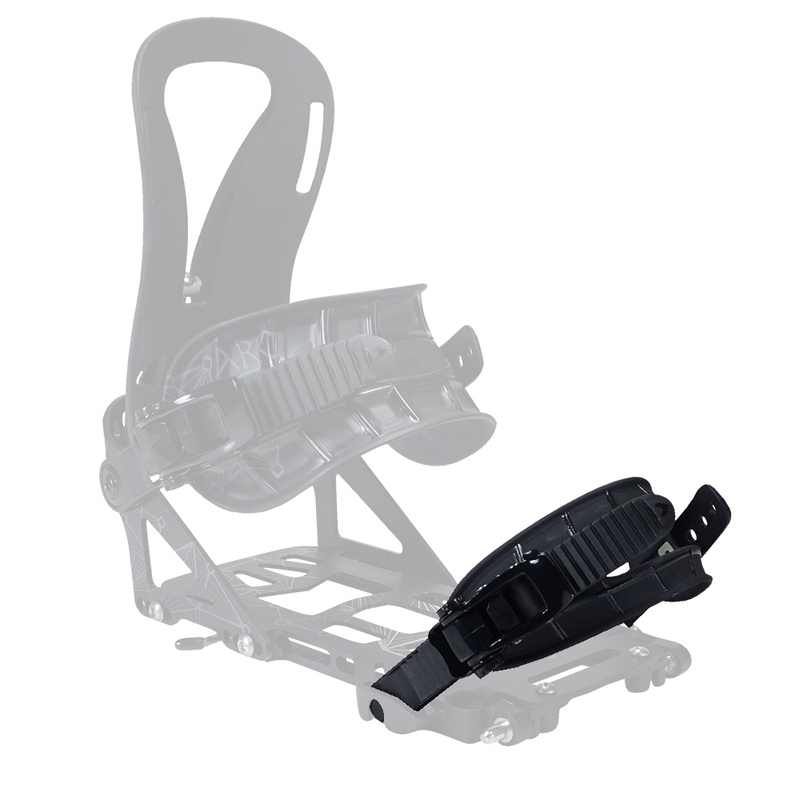 Compatible with all Spark R&D bindings and the Burton Hitchhiker. Note: For Women’s XS/S and M/L bindings, order size S.